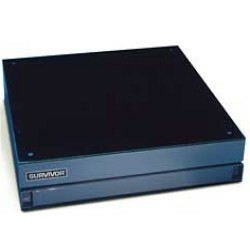 Survivor FB Flexure floor scale will always handle the roughest applications. Filtering shock and motion during loading, the Survivor FB endures demanding weighments time and time again. The S-type load cell further fortifies the scale by bringing sensitive load cells to the center.